Sidenor Tool Steel H13 ISO is a chromium-alloyed tool steel for hot works, with vanadium and molybdenum additions. It has a high degree of hardenability and a high resistance to softening under high temperatures, good thermal contact resistance and good machinability. 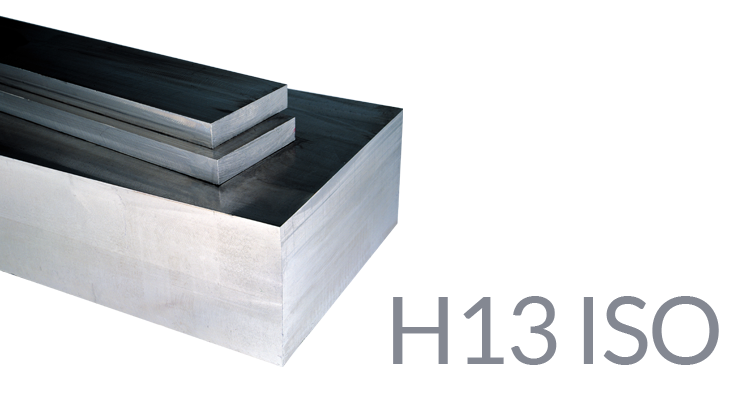 In addition, the Sidenor manufacturing process provides this steel with an excellent isotropy of mechanical properties and a homogenous distribution of carbonates across the entire product section.